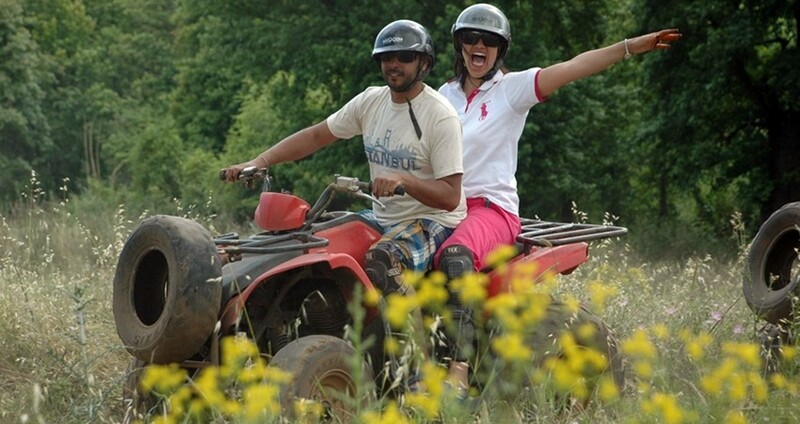 If you’re tired of taking your usual, same-old vacation tours, and you’re ready for some fresh and exciting experiences, Turunc Quad Safari is just what you need. Have a thrilling ride through the dreamy green forests and dusty slopes of Turunc, and wake up your inner child as you wiggle with excitement while bumping through this impeccable terrain. 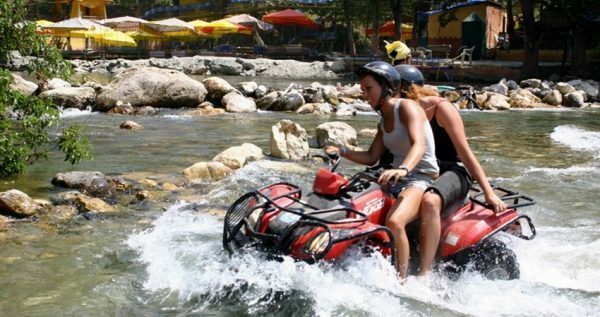 Turunc Quad Safari is one of the most popular tourist attractions, and once you’ve had a taste of the thrill and adrenaline rush this tour gives, you will never get enough. 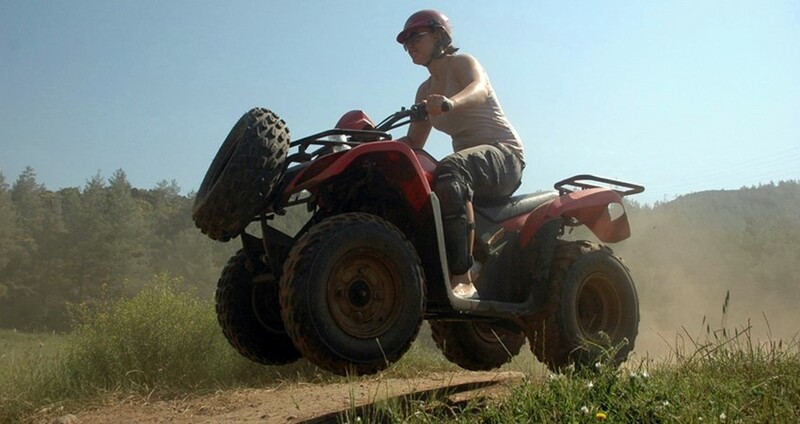 Quad Safari is set up through the numerous exciting natural locations around Turunc, and the spot from which our tour starts is about 30 minutes away from the town itself. The joy you and your friends will feel while driving through sandy and muddy tracks on your buggy, is unlike anything you’ve felt before. Our professional, experienced quad drivers will fill you in on the information about your vehicle and the tour itself, so you will be able to decide for yourself how fast you want to drive. Our terrific excursion starts when one of our licensed drivers picks you up from your hotel in Turunc. 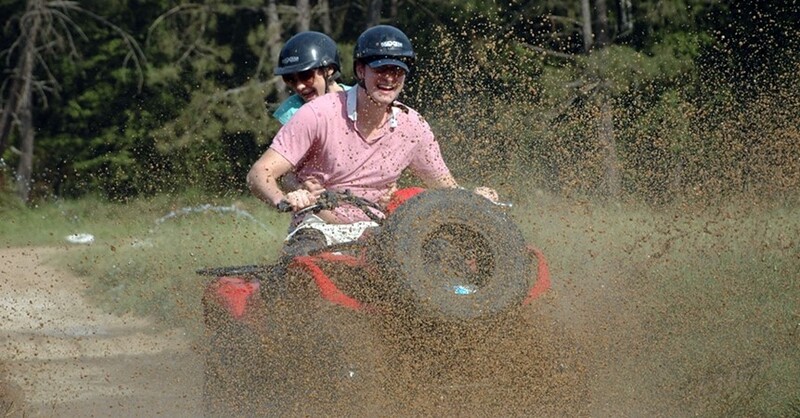 Once a cozy thirty minute drive through the lovely forest of pine trees ends, our safari driver will give you your equipment and show you some basic techniques of handling a quad. Our skilled safari drivers will be there for you during this amazing adventure, so you don’t have to worry about your safety. Turunc Quaad Safari plan includes driving these fun vehicles on dust and mud laden tracks, and driving through the forests near Turunc, where you can test your skills and driving instincts. In the beginning you will be driving your quads in motorcade with our skillful professionals driving in the front and back. This is one of the precautions we take to ensure that, later on, you can fully enjoy this great adventure by yourself. 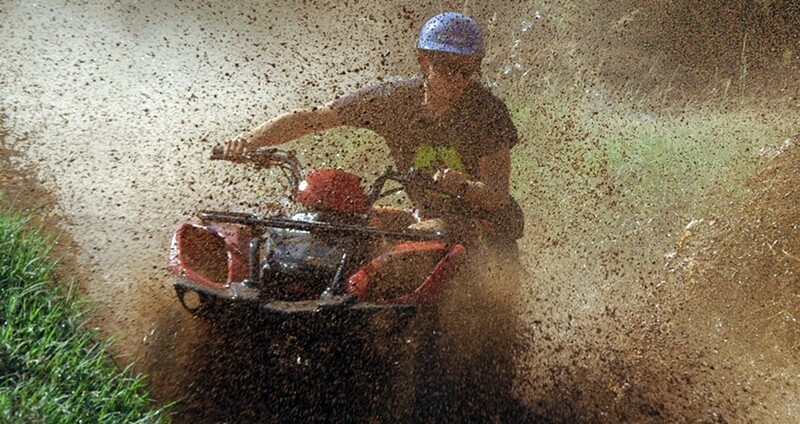 Legal license or previous experiences with quads are not required in order to enjoy this phenomenal activity. All it takes for your children and teens to enjoy this innovative adventure, is the permission of parents and our driving instructors. 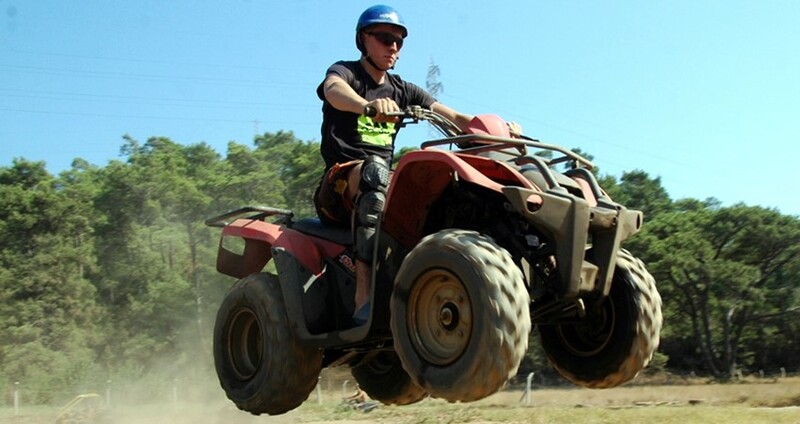 Our Quad Safari trip is approximately three and a half hours long, including the ride from your hotel in Turunc and back. 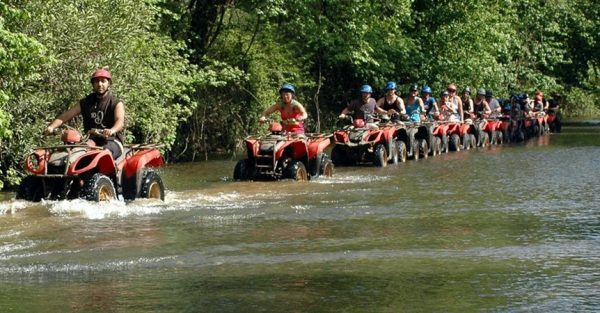 If you’re in search for that one of a kind thrill that will make your vacation fun and memorable, our Turunc Quad Safari tour is just the thing for you. If you like adventure and safari tour then Turunc Buggy Safari can be also interesting for you. Turunc Quad Safari adventure is a half-day long and meant for the outdoorsy types and adventurous among you. The tour begins with a free pick-up from your accommodation in Turunc, followed by a short and cozy drive to a secluded spot, from which our tour begins. 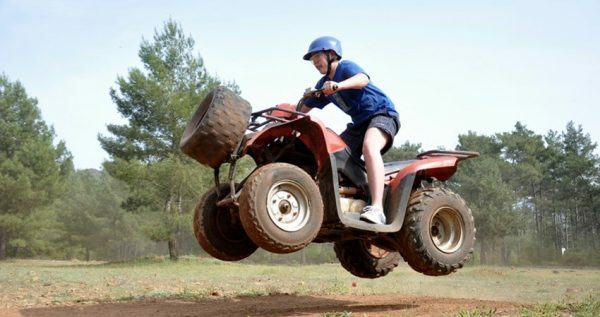 At the site, you will be welcomed by our experienced Quad instructors. They will show you some basics and give you some necessary information about the quads, as well as some safety rules and regulations that you will follow during the tour. This brief presentation is followed by demo rides, which will help you get familiar and comfy with your quad. 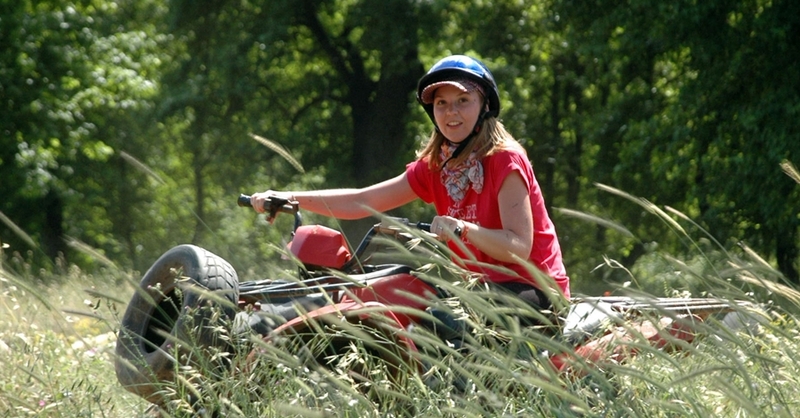 Quad Safari is set through the mountain areas on the outskirts of the city. 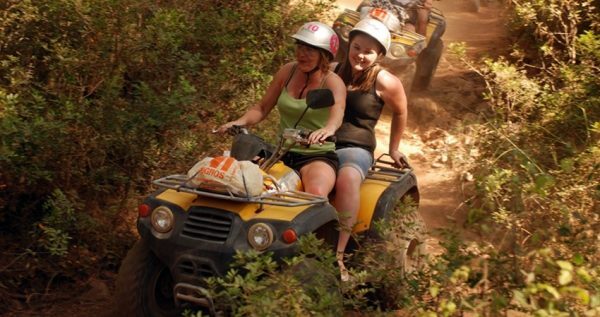 You will have some thrilling fun speeding through riverbeds and bumping between trees. However, we should note that our experienced and skiledl drivers will be with you all the way, to ensure that you are completely secure and satisfied. All of our vehicles are regularly maintained, well equipped and safe. Once our exciting adventure is over, you will be able to use showers at the finish spot and change your clothes. After our muddy and dusty ride through the nature, this refreshing end will be very welcome. We arrange hotel transfers for all of our guests. After Turunc Quad Safari, our driver will pick you up and drive you to the bus station. From there you can catch the next dolmus back to Turunc.